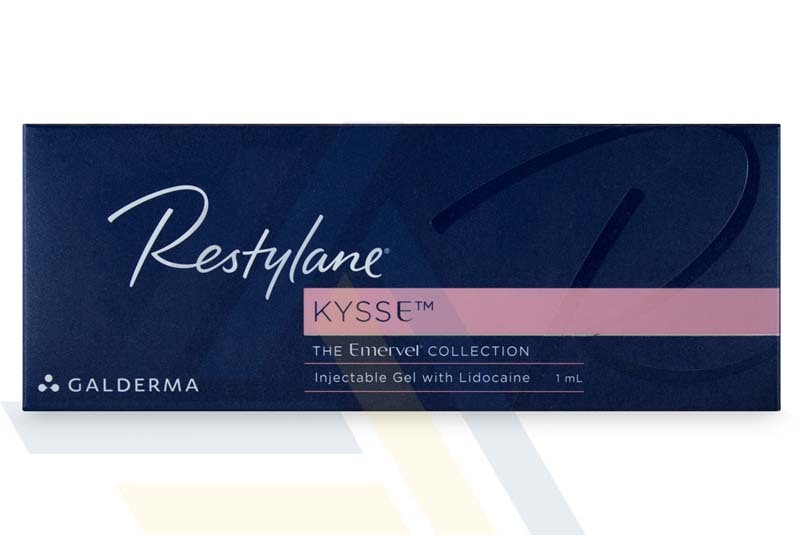 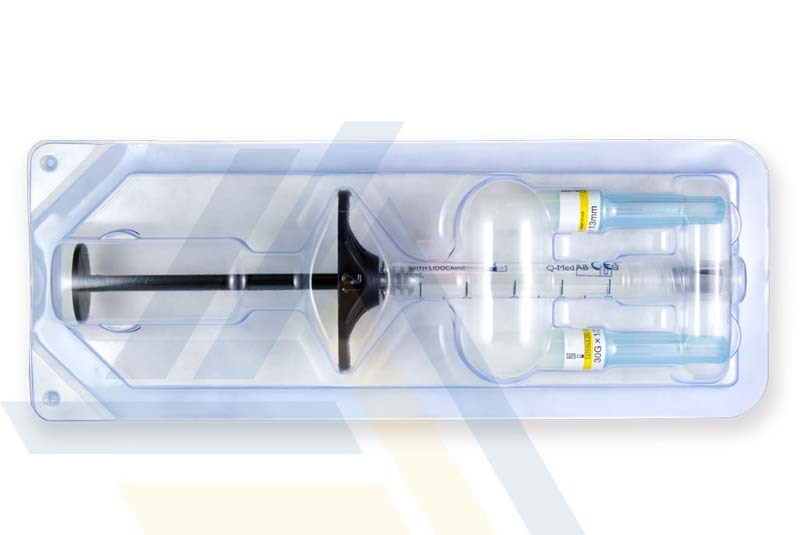 Restylane Kysse and other injectable aesthetic treatments are available from Ace Medical Wholesale. 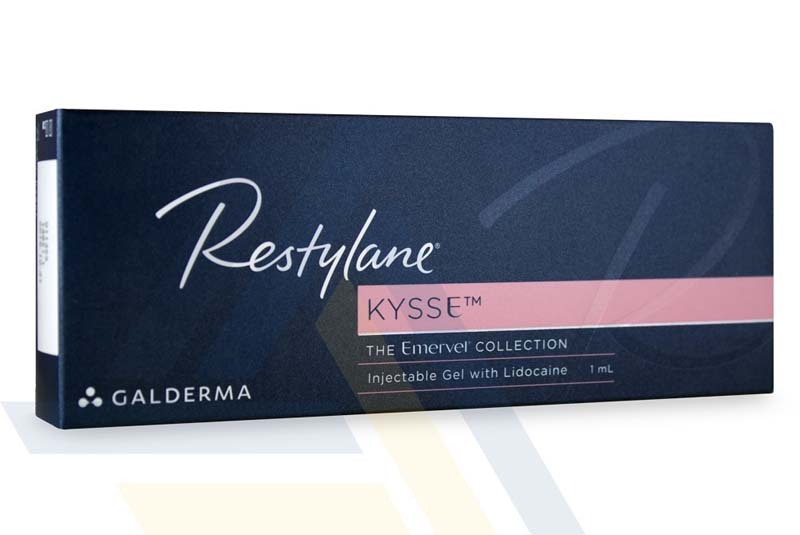 This hyaluronic acid gel is implanted into the mucosa of the lips for volume addition and lip enhancement. 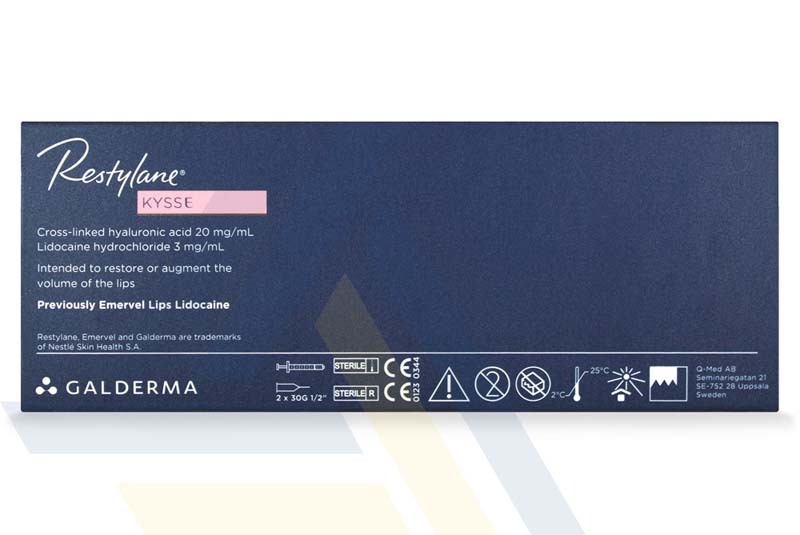 This helps to restore the youthful appearance of thinning, aging lips and can correct aesthetic defects such as a disproportionate upper or lower lip.